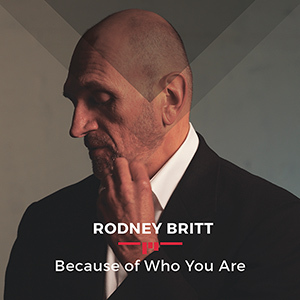 All proceeds beyond production costs from the sale of “Because of Who You Are” will go to support Rodney’s mission to the people of Ghana. To donate more than the $5 retail cost, enter your full donation amount ($5 plus your additional contribution) in the “Donation” field, then click ‘Add to cart’. This product will be shipped.